your soul with music, only to leave you with nothing but a desperate prayer for hope. 4.5 “Brothers to the End” Stars! 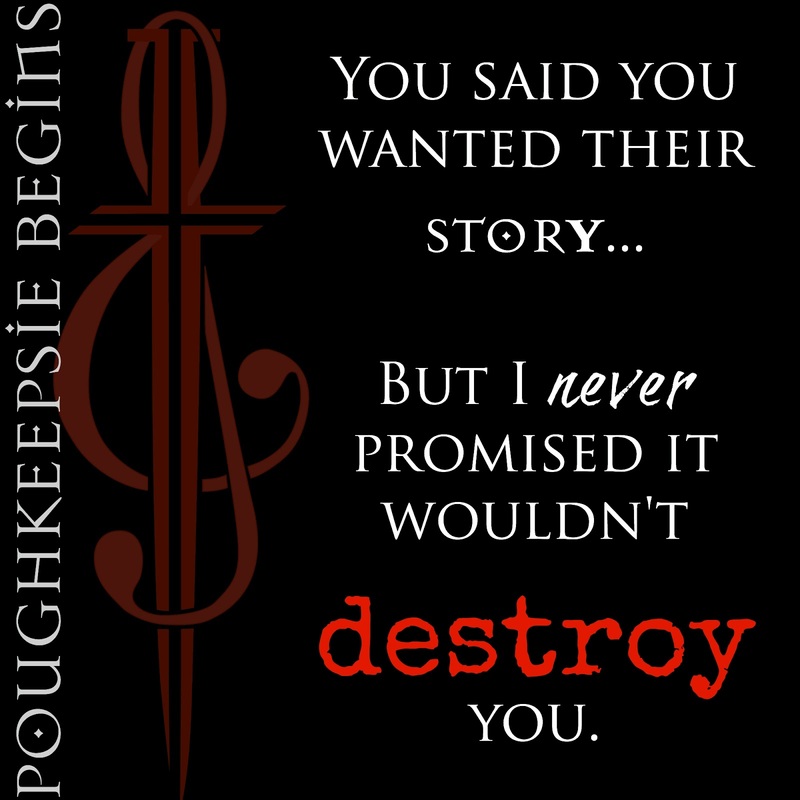 Lovers of bad boy, heroes from the wrong side of the tracks, will not want to miss the Poughkeepsie Begins prequel to the Poughkeepsie Brotherhood Series. 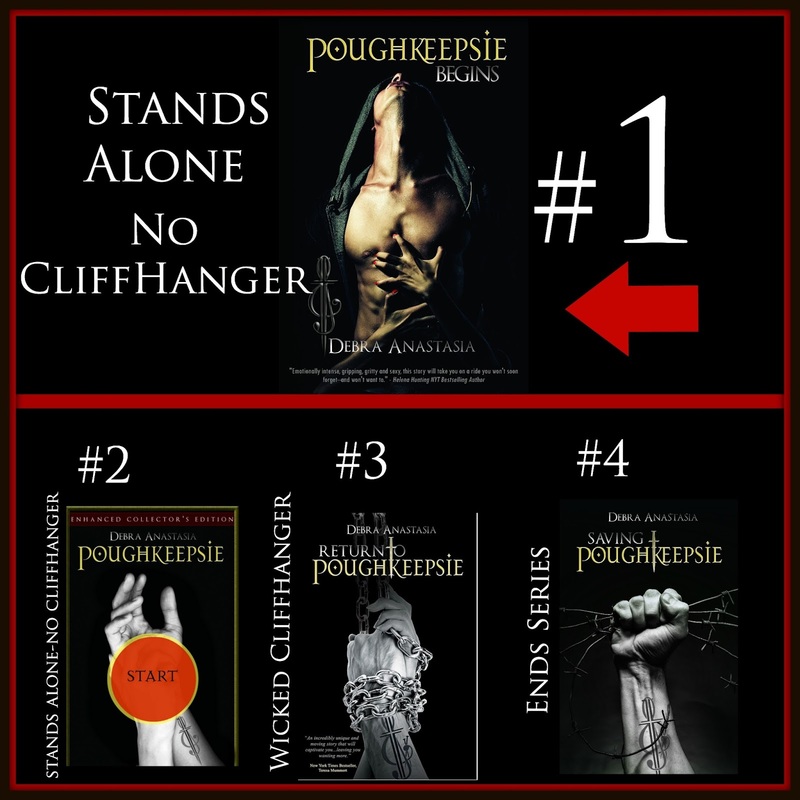 Whether you are looking for the answers to all your questions as to how these characters first began their connection, or you are looking for the background to the series to gauge your interest in reading this series, Poughkeepsie Begins is sure to fit your need. 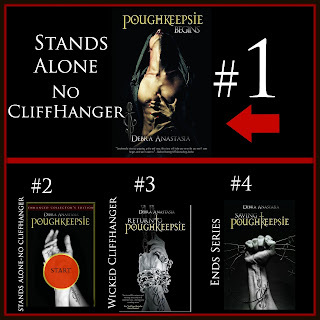 Although chronologically the first, Poughkeepsie Begins is actually the last book written in this series. 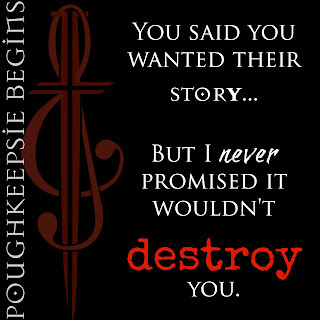 As this was my first Poughkeepsie Brotherhood Series book, I likely have a totally different perspective than most, but I completely loved the set-up for what I am now sure is a series I must read. I am a complete sucker for underdog romances. Add in a tough, macho alpha hero, and I’m a total goner. As if that weren’t good enough this series sports three heroes all hell bent on protecting others who need their protection, even if their chosen means for achieving these results are certainly completely unconventional. Their (Beckett’s, Blake’s and Cole’s) story begins in a foster home. While fortunate to have a home at all, the humanity of that home was certainly to be questioned. Beckett, Blake and Cole, however, did their best to shield others from this cruelty and, as part of that process, built a bond with each other stronger than blood. Even while in high school, Becket moonlighted in the crime underworld in an effort to build a kingdom to protect his brothers, and the others they had taken under their wing, with the only gift nature bestowed him–his hands. His conviction to the protection of his brothers and others, however, doesn’t go unchallenged when a new good girl, Candy Cox moves to town and takes an interest in him. Beckett knows he isn’t worthy of her, and moreover knows she would never stand by his side if she knew who he truly was, and yet he can’t help but dream of what happiness with her could be like. A happiness he never thought he would even have a chance of achieving. In the end, however, he will need to decide on a choice that may potentially end his chances for happiness forever, but ensure the survival of his brothers and the others he protects. I can’t wait to see how these characters continue to develop in the books to come!